Start by hacking a real-world problem. Pitch your ideas to our team. We will work together to come up with an MVP (Minimal Viable Product) to serve as your 'case study' for the next 8 weeks. Identify and investigate your MVP. We will give you the tools to learn more about your customer base's needs, understand how your product fits into the market, and how to create a revenue stream. Design is at the core of everything. In this course, you will design a lean product solution utilizing industry standard tools. Use your discovery to create a product that users will engage with...many times over. Build, test, iterate...iterate...iterate. Repeat and repeat again. We will teach you how to organize your development process and manage its execution. Including business set up, accounting, legal and logistics. Define your brand, create a tactical sales and marketing strategy and refine that pitch deck. Design a personal brand and practice presenting your product to your peers. Get a crash course in startup business jargon. Determine your revenue model. Learn how to get out there and fundraise. We’ll teach you all about operations. Are you interested in learning how to develop a product, market it, and launch your own startup, but aren’t quite ready to apply for an accelerator or take your product to market? Do you want to meet your soulmate? Errr… we mean, co-founder? 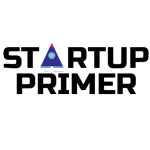 Startup Primer is the perfect opportunity to gain real-world startup experience in a guided, case-study-based environment. 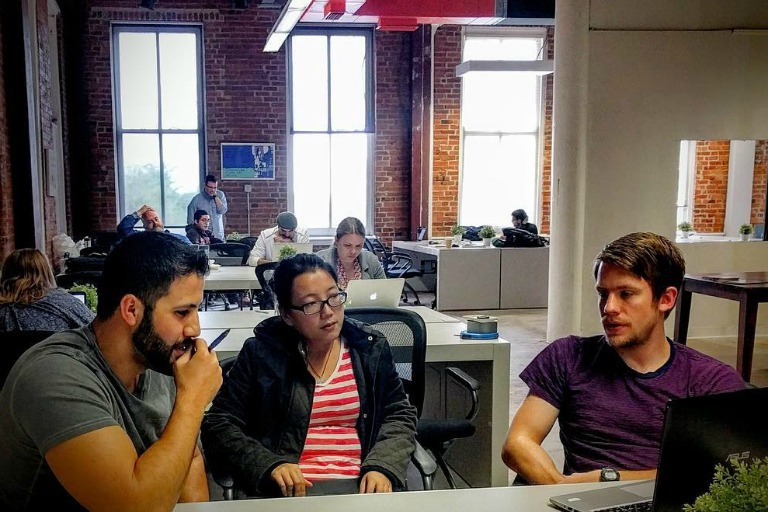 Our Startup Primer program is an 8-week bootcamp that meets twice per week. Class is held on Mondays and Wednesdays from 6:00 pm to 9:00pm. The cost of this course is $2,250.